A long time ago, a man was watching a butterfly struggling to emerge from it’s cocoon. The man decided the butterfly needed help, so he cut open the cocoon; but the butterfly was not ready to emerge. What the man failed to understand was that nature prepares the butterfly by providing a tight cocoon, so the butterfly is forced to struggle to emerge, this struggle strengthens the butterfly’s wings for flight. Through education we prepare our clients, the knowledge we impart empowers the client to ‘spread their own investment wings. Our client/adviser journey is a shared responsibility, the adviser’s responsibility being to educate the client, the clients to provide us with informed consent for recommendations made. Briefly, my career has been a path of opportunities. I have been fortunate in my mentors and my family. In the early days I was a banker, participating in changes ranging from converting manual ledger keeping to ledger machines then very soon after to computers. Always interested in the human side of change, I saw the need for ensuring that existing staff could be taught new ways rather than brining in new, already skilled staff. The result was a senior role in change management and this has underpinned my career to this day. The next step was the deregulation of the trustee industry and the challenges this brought to the trustee companies as banks and insurance companies were given trustee powers under the new Trustees Act. The upheaval, as trustee companies merged to take on these new competitors, again brought a focus on managing the human side of change and thus began the most important years of my working life. From these early days of merging companies and tasks to later, reviewing the processes in each state office, my goal was to put the decision making into the hands of those staff who were client facing. As financial planning came to the fore in the trust and estate division where I was a senior manager, I watched as clients struggled to comprehend, the often complex, advice provided and knew there had to be another way. My goal to establish a ‘model’ advising practice; where the front end of every client/adviser journey was to be the education of each client giving them sufficient knowledge to understand the advice and to make their own financial decisions, took some time to achieve but today we see our clients taking control of their advice journey and recognise how empowering this is. 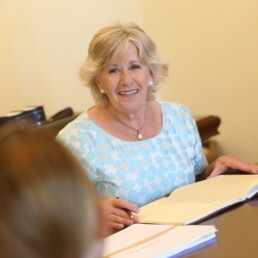 Eleanor established the Southern Highlands practice in 2006, building a business based on her desire to educate clients about investing. 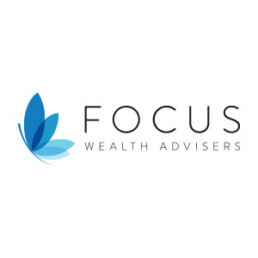 The adviser client journey at Focus Wealth Advisers is a shared responsibility and one that is enjoyed by everyone involved. Eleanor loves to explore new ways to deliver advice and to make the investing story come alive, where possible this is accomplished with illustrations, which comes from her love of drawing and design. When Eleanor can find time away from her desk she can be found in her 6-acre garden, a space developed to provide a peaceful down time from her work life. 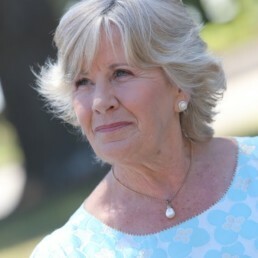 Alex joined Focus Wealth Advisers in 2011 as a Senior Adviser. 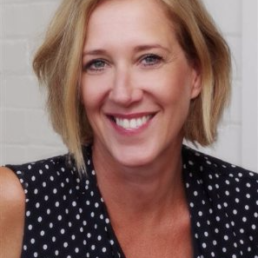 Prior to that she spent 20 years as a technical specialist for leading wealth management companies where she picked up detailed knowledge on superannuation, retirement planning, social security matters, Aged Care and more. Catriona came to financial planning via a career in language teaching: while living abroad she taught French, as well as English as a Foreign Language, to students ranging in age from 5 to 25. This experience informs her approach to the provision of financial advice – assisting a client in identifying and achieving goals is not just about the numbers. 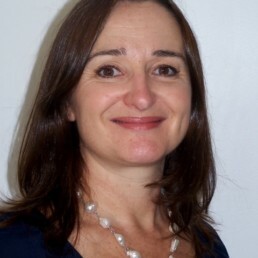 As part of her role as Senior Adviser at Focus Wealth Advisers, Catriona assists clients with Aged Care needs. 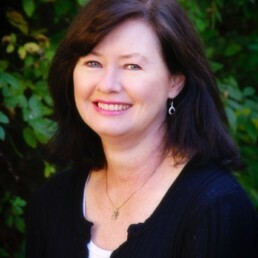 Linda Ford is our Administration Manager, and is the newest member of our team, she has many years administration/office manager experience in various industries including accounting and law. Linda is normally the first person you speak to when you contact us at Focus Wealth Advisers and will always know where to direct you. One of her most important roles is implementing advice recommendations and ensuring the client is kept informed of transaction status. Carolyn has been working in the finance sector for many years coming to Focus Wealth Advisers as an experienced administration assistant. Her role supports the Advisers in preparation for client meetings, her main responsibility being preparation for portfolio construction portfolio review meetings, she is also responsible for the audit of advice implementation. 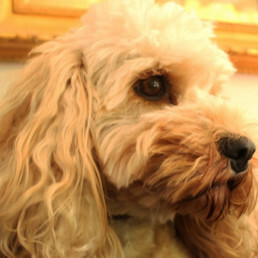 “WOOF WOOF” I have been the Concierge at Dartnall Advisers for 8 years, I provide a welcome to all clients and keep them company in the waiting room. With my winning ways I have encouraged several clients to own a dog just like me and they come to visit me at the office. The boss is strict around here so I need to know when I can be in her office at meeting time and when I need to make myself scarce, but I have a desk (my doggie bed) in the reception area as well as in the boss’s office. My skills; I can win over the most taciturn client, I can get any staff member to open doors for me and if I hang out in the kitchen I know how to do the ‘head on one side cute dog thing’ so that I get fed treats. My KPI’s – stay quiet, win over hesitant prospects and keep the boss company when she works late at night.